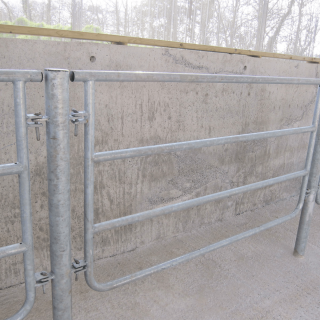 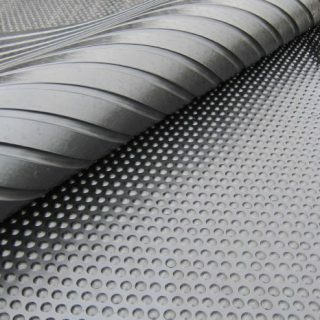 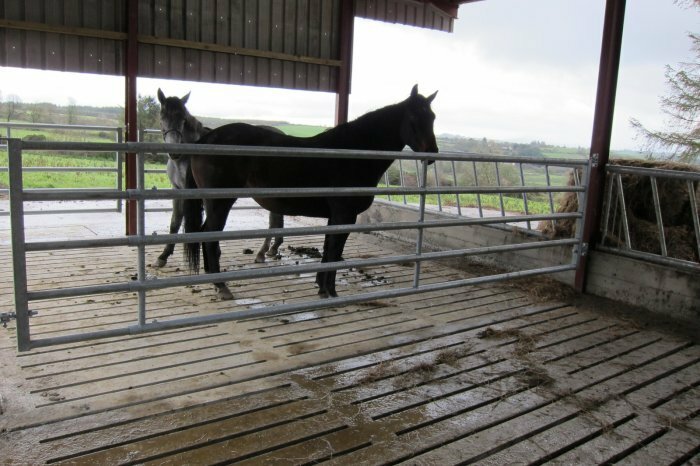 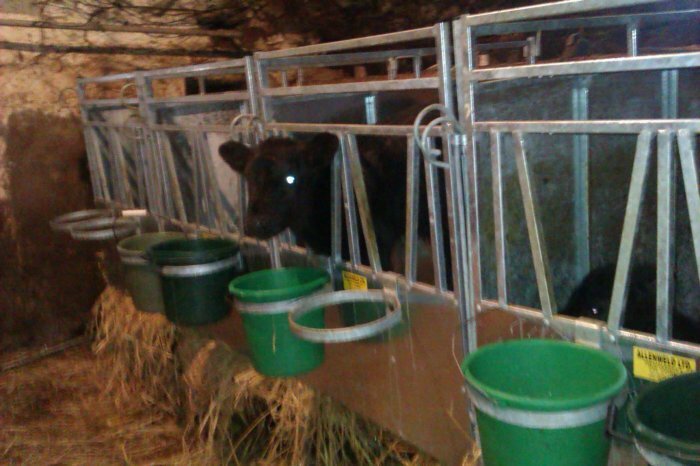 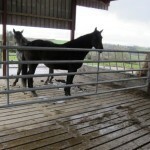 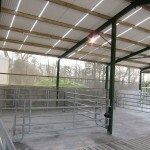 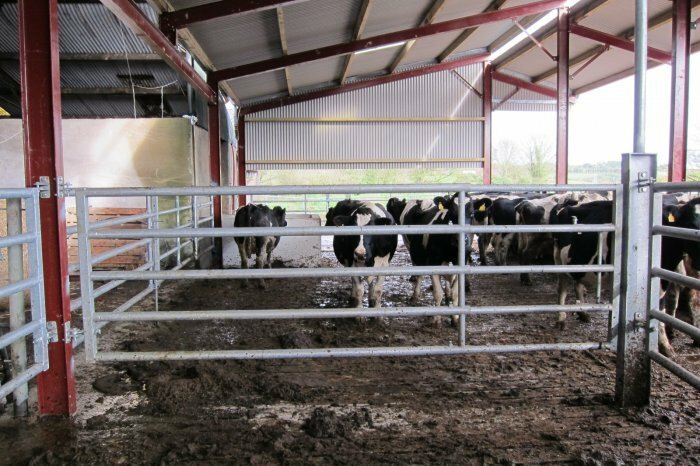 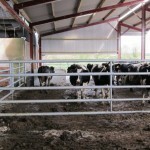 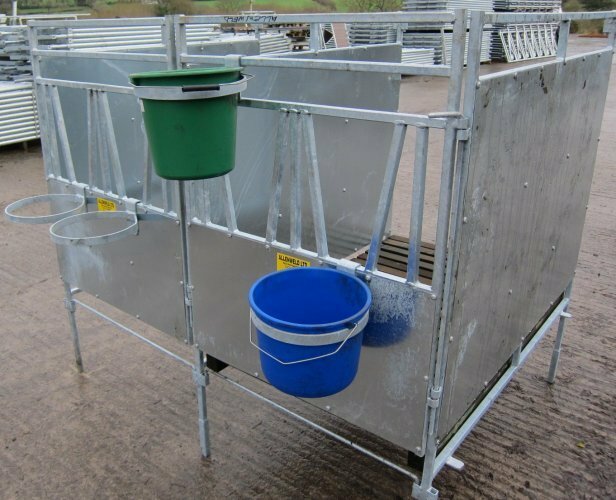 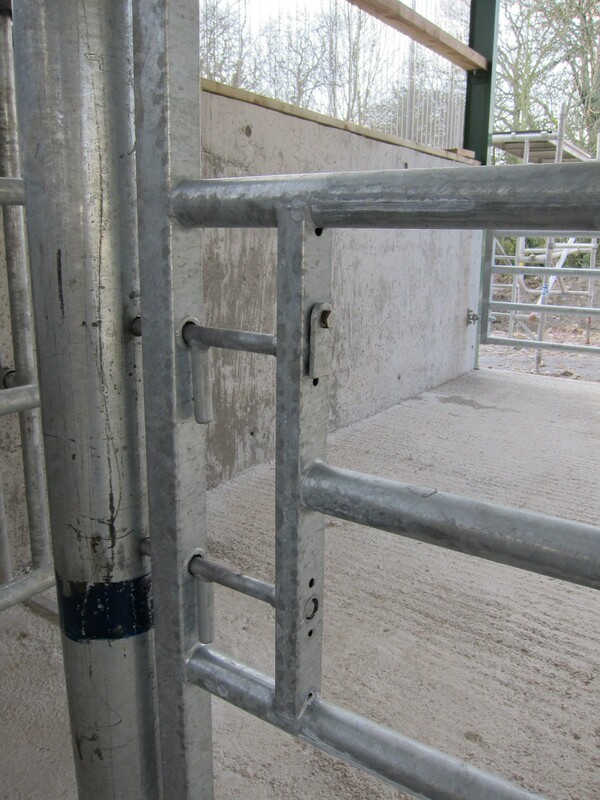 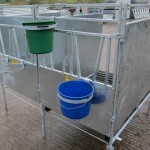 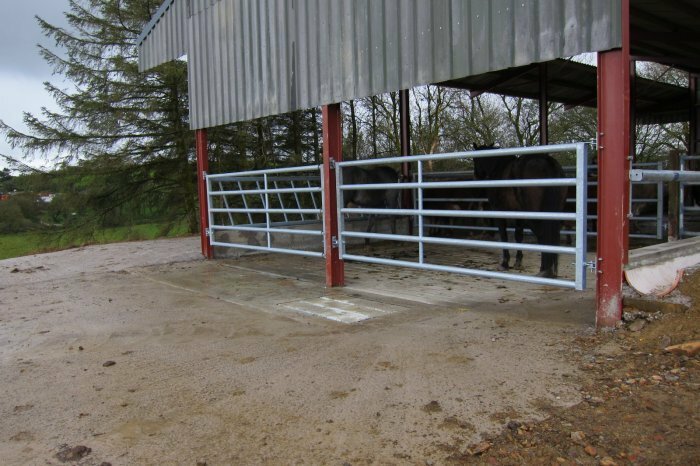 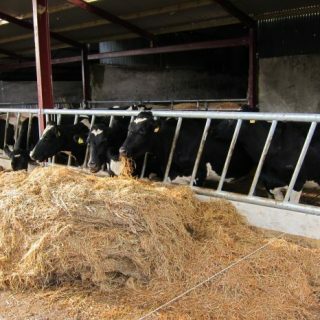 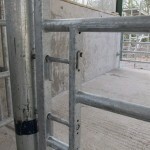 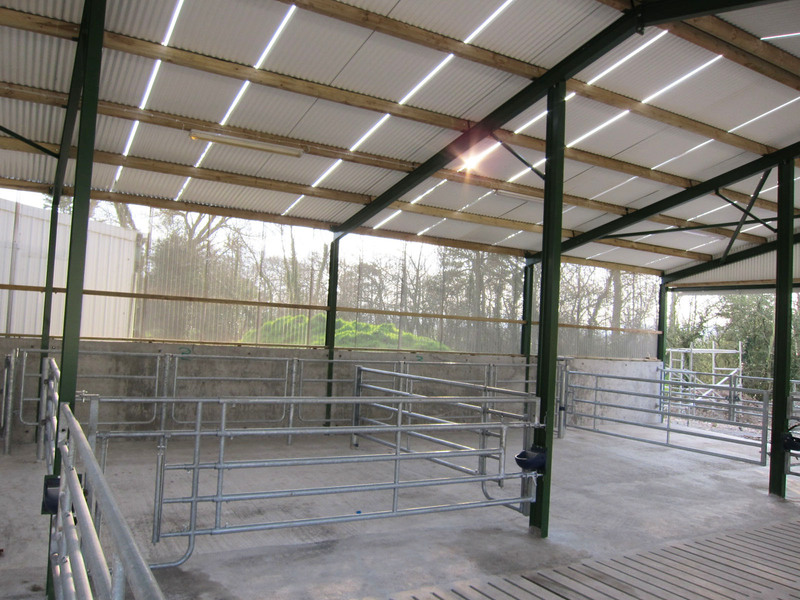 We provide a range of products to suit individual penning requirements. 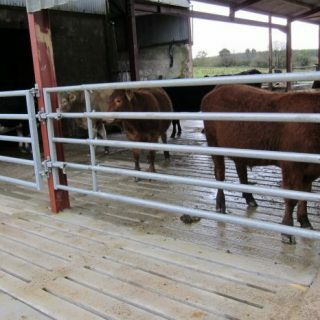 We understand the requirement for tailor made pinning to suit particular requirements and specifications. 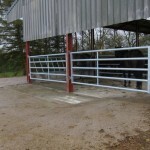 Through our vast experience we are able to provide practical as well as technical support on any aspects. 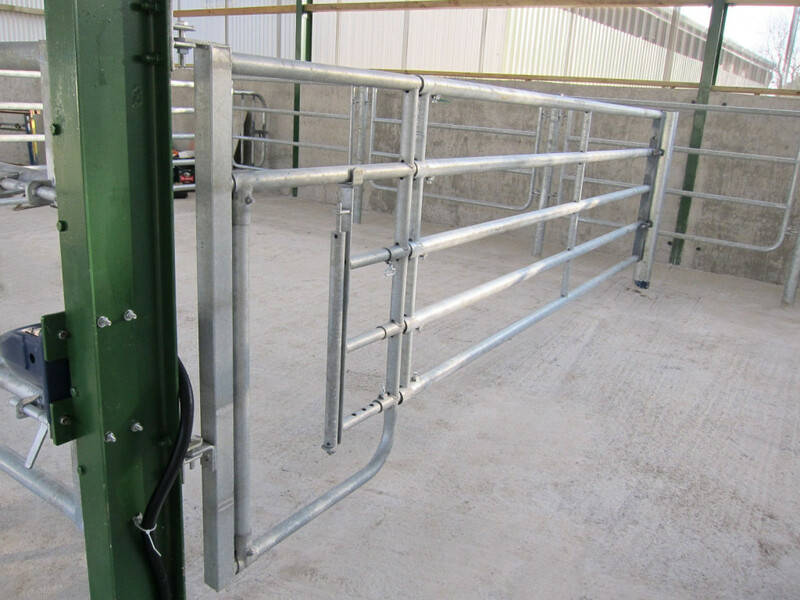 We can manufacture systems to suit any specific requirements.